The “Trocks,” as they are affectionately known, have reigned supreme as the world’s foremost all-male comic ballet troupe, dancing the fine line between high art and high camp. Donning drag to perform their faithful (sort of) renditions that poke fun at the conventions of “serious” dance, they parody classical works from Swan Lake to Giselle. They’re masters of combining a real knowledge of ballet with the technical skill needed to perform it, resulting in an irresistible evening for dance novices and aficionados alike. 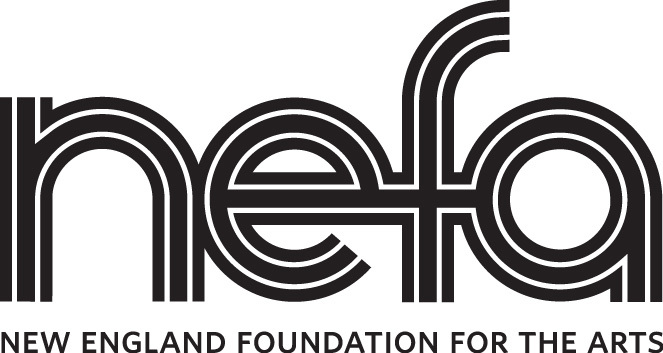 National Endowment for the Arts, with additional support from the six New England state arts agencies.